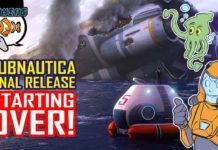 Subnautica Gameplay [Final Release] #1 | Starting Over! 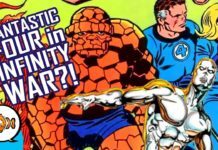 VIDEO – Are the FANTASTIC FOUR in AVENGERS: INFINITY WAR?! 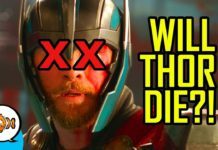 VIDEO – Will Thor DIE in Avengers: Infinity War?